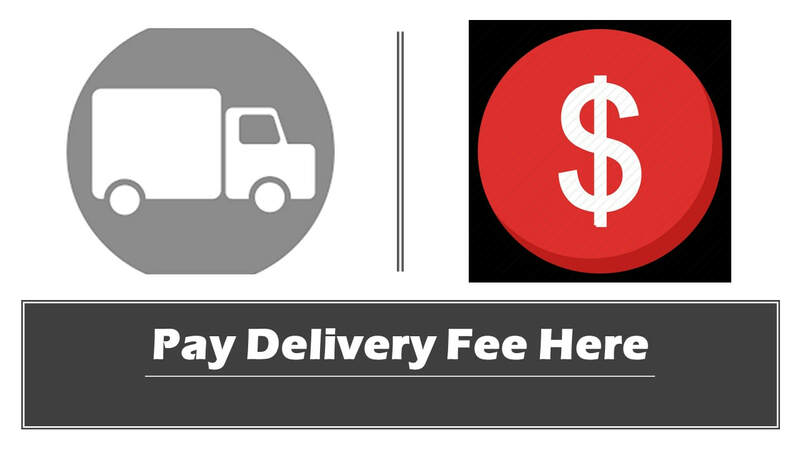 Local Dallas / Fort Worth deliveries only. ​call front office for scheduling. ﻿Our laying hens are feed with professionally mixed grain with 25% high protein and vitamins. Our motto is fresh from farm to market. You can tell if an egg is fresh or not, by putting it in a container of water. If it sinks to the bottom it is probably fresh, but if it floats throw it out! 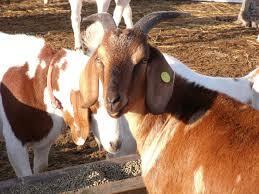 There are over 400 varieties of chickens available today. 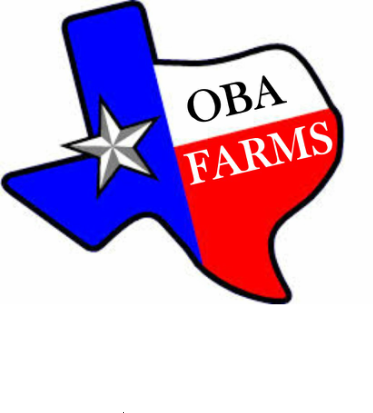 OBA Farms breed a large selection free range chicken for for sale and Grade A & AA eggs. 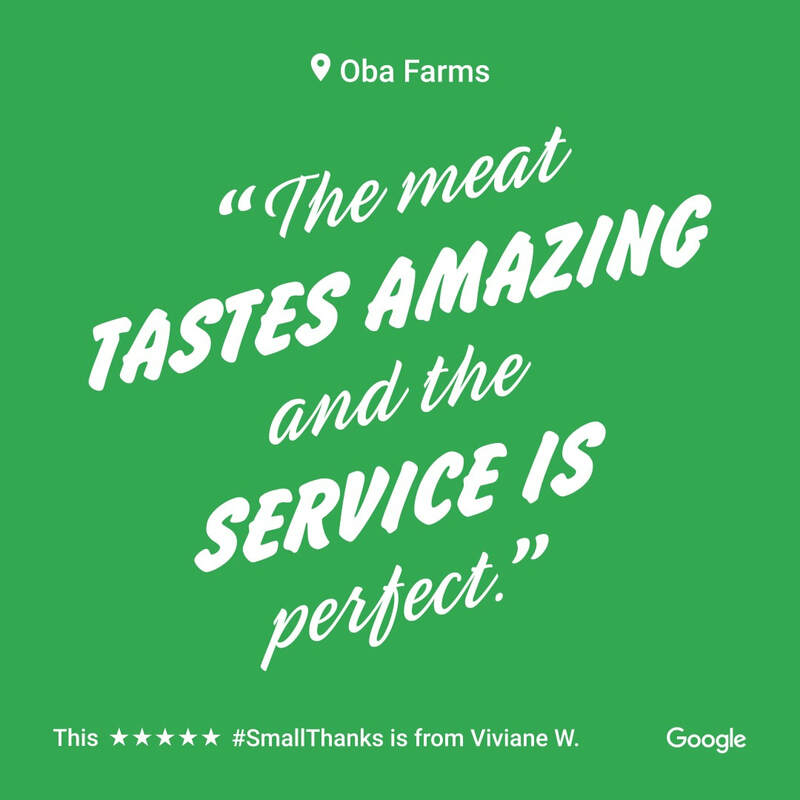 Our goal is farm fresh to market. Call today!